Your wedding day is such a special occasion, usually one of the most significant and memorable events in your life…but it DOES require tons of prep work! 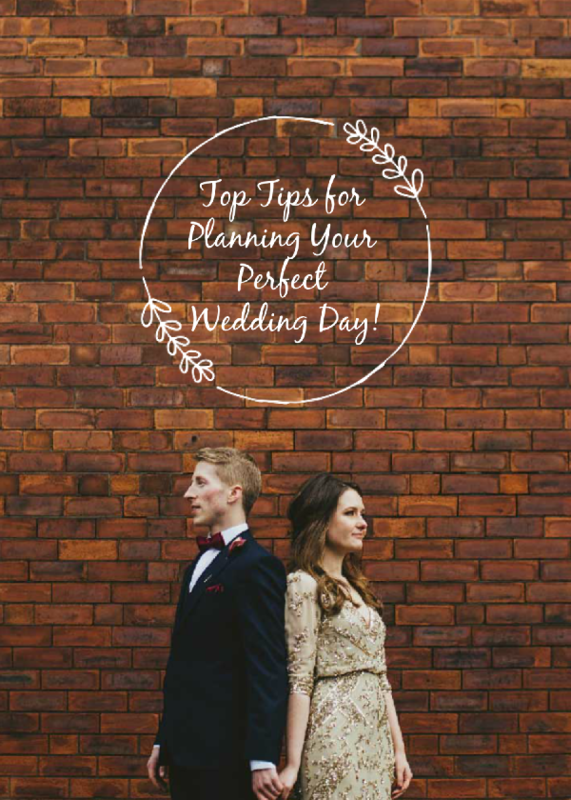 Planning your wedding can feel slightly overwhelming and you might not know where to start. No worries, we’re here with some top tips to keep you stress-free and totally on top of your wedding game. Yes, you’ll still have reservations, deadlines, and appointments to worry about, but with the proper mindset and a bit of organizing, planning your perfect wedding can be effortless and fun! Attitude is everything, so keep positive and remember this is all about celebrating the amazing love you’ve found. Before you book a venue, schedule your dress or tuxedo appointments, or even set a date for your ceremony, we suggest that you first zone in on your overall vision for your event. This is the best way to get the wedding day you’ve been dreaming about. Have a talk with your fiancee away from distractions and go over your hopes for the day. Take the opportunity to hone in on what defines you as a couple. Think about each other, what drew you to each other, how you fell in love. Write down a few words that best describe each other: adjectives like low-key, generous, kind, silly, intelligent, adventurous. Also, jot down some of the things that you love to do together and some dreams you have for your future together. 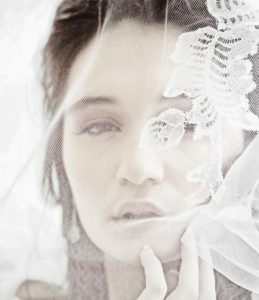 Next, close your eyes for a moment and imagine your happy day, walking down the aisle to marry your soulmate…how do you imagine the surroundings? What vibe are you feeling? Are you in a beautiful cathedral? Is it evening? Early afternoon? Are you walking through a garden? Is there a large crowd or is it an intimate setting? Maybe you see yourself in a stylish urban setting? Perhaps you picture yourself in a barn. By completing these exercises a theme will become apparent. And, once you’ve established what your “vibe” is as a couple, you can move on to your research phase. 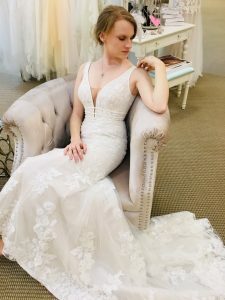 Your fiancee may not be involved with this part, but it is the perfect time for you to check out Pinterest, wedding blogs and bridal magazines to get loads of inspiration specific to your vision. Compile all your fave ideas by writing them down, and printing out inspirational photos. Create your own vision board to showcase your favorite plans. 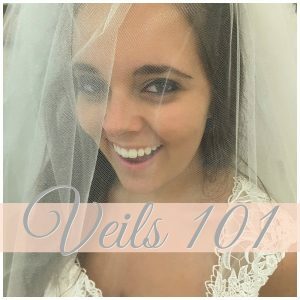 Just get a blank book, bulletin board or poster board and glue, tape and tack all the wedding-y things that speak to you, to your hearts’ content. 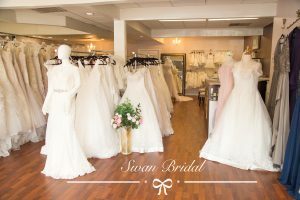 That way, when you are ready to book your venue, select your flowers, choose a cake or purchase the dress of your dreams you’ll have a wonderful and helpful reference to bring with you. Budget is always a concern when you are planning the biggest party you’ll ever throw. Tally up any money you have to go towards your special day including any contributions from your loved ones. Once you have a total you can a track your budget efficiently with an app like this one! Traditionally, in the past, wedding invites were just sent to the immediate families of both wedding parties and their in-laws. But times have changed and most couples want their homies in attendance! Nowadays, college roommates, best friends, co-workers, and plus-ones are all invited too. So count up all those special people and create your guest list prior to booking anything else, especially the venue! Some venues have a restriction on the number of people they can host due to space. If you’re set on a specific destination, having too many guests can result in a sudden cancellation. By using a website event management service, you can regulate your guest list and receive RSVPs all in one organized space– so easy! When choosing a ceremony space, you want to take your aesthetic into consideration. If your guests are allowed to dress more on the casual side, booking an elegant, luxury event space wouldn’t necessarily match your vibe. Think of your guests’ experience when booking a venue too! Even though your wedding day signifies the love between you and your fiance, you want your guests to be able to appreciate the experience as well. 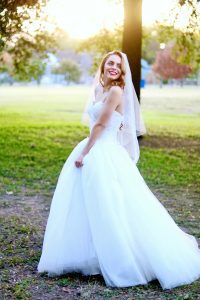 Once you have your vision, dress, venue, and guest list decided upon it’s time to focus on all the fun details that will bring your wedding to life. You will be needing invitations, decorations, flowers, food, drinks, and favors. Pinterest always has a fantastic selection of unique decorations, party favors, and table settings! Flowers, decor, and caterers are all vital elements of a wedding that have to be taken into consideration as well. Don’t be afraid to communicate with service companies about their offerings and how many people they can deal with. 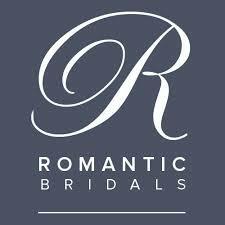 There are loads of professional wedding companies that can accommodate your needs and make your day extremely special. 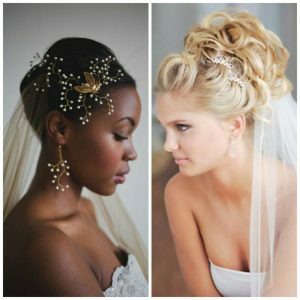 Check out our other articles for wedding day inspiration and advice, and happy planning!